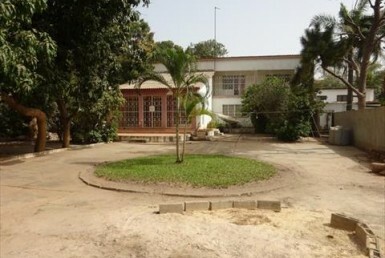 Beautiful Plot with House Sanyang. The house is located on a big plot of land. 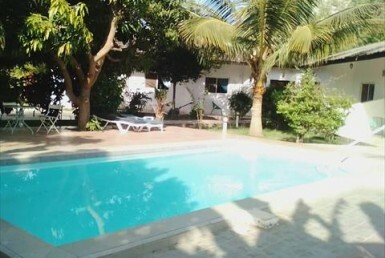 This beautiful property contains a 2 Bedroom Bungalow on 5000 square meters land. Measuring 51 m x 97.45 m x 51 m x 100 m.
5 min. drive to the beach. 7 min. drive to the road. 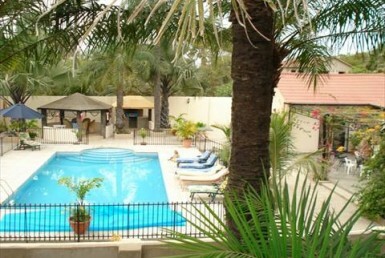 Main house consists of an open plan lounge and kitchen. 2 bedroom with en-suite bathroom. Spacious garden with matured trees.